You know it by heart. Now let it transform you. No prayer is better known-or misunderstood-than the prayer Jesus taught His disciples. The words, though simple, can transform the way you pray and live. 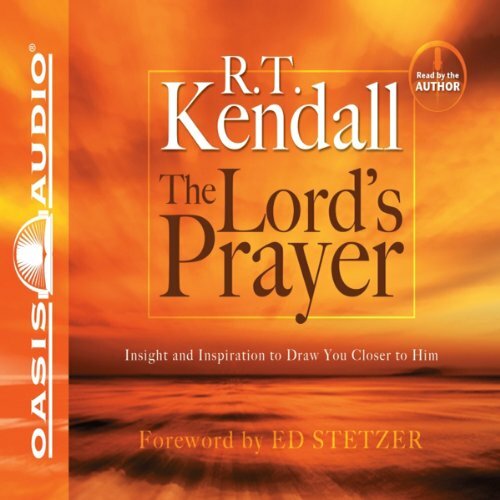 With remarkable insight, wisdom, and depth, respected minister Dr. R. T. Kendall uncovers the transforming truths contained within each line of this familiar prayer, including when and why to pray the Lord's Prayer and how unanswered prayer can be a sign of God's favor. Not only will you find a new model for prayer, but you will experience a revolutionary way to draw closer to your heavenly Father.